Purchase Your Ticket Options Below! 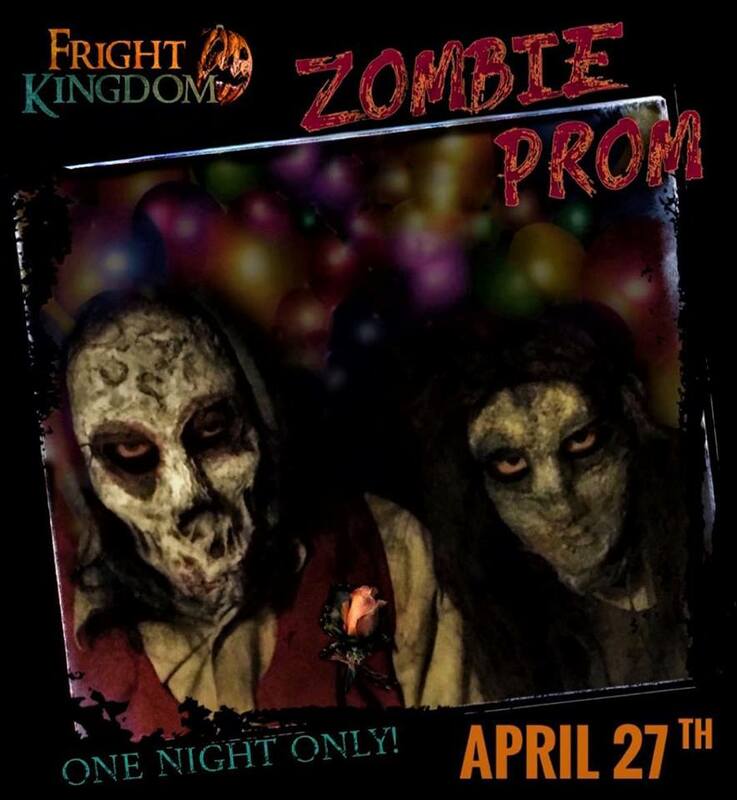 Live at this event will be our Undead Band playing all your old favorites and some frightening new ones! 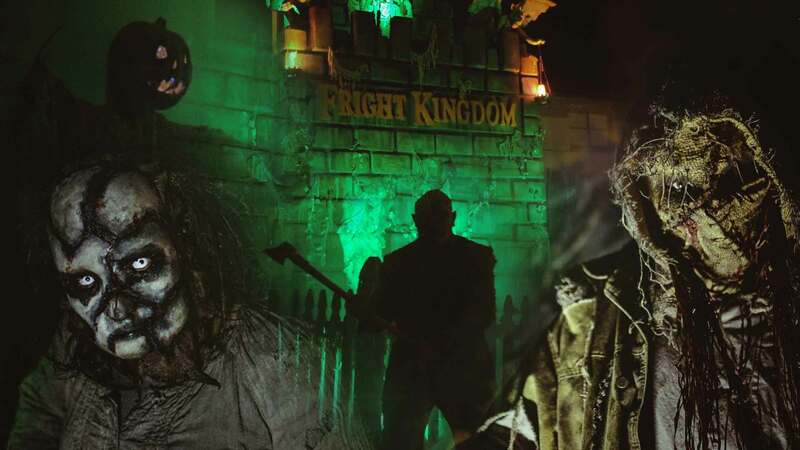 Enjoy a slow dance or two, tear up the dance floor with your best moves, and then bravely make your way through the 5 Fright Kingdom attractions you’ve grown to love in October! Skip the line – get your Fright Pass!